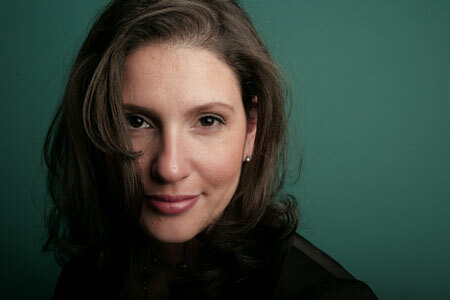 AOL on Tuesday announced that Janet Balis has been named as its Head of Sales Strategy, Marketing and Partnerships. In her role Janis will help develop AOLs marketing strategy for AOL Advertising’s products and services. Janet has been put in charge of creating new marketing opportunities across the company’s full range of video, social and premium content channels including the mobile format. She will also be responsible for contributing to advertising partnerships that bring forward new, innovative opportunities for brand marketers, with a focus on integrated, cross-platform solutions. She will report to Ned Brody, Chief Revenue Officer. Her first day will be October 24. Balis says she’s happy to be rejoining AOL and cites their “best-in-class” content, original work and innovative technology as reasons for her return. Balis most recently served as the Executive Vice President, Media Sales & Marketing at Martha Stewart Living Omnimedia (MSLO) where she led over 100 sales, marketing and ad operations employees in all forms of the company’s print, broadcast and digital media assets. “From 2004 to 2007, Balis was Senior Vice President, Sales Development for AOL, LLC, where she led the national team responsible for developing idea-driven marketing solutions for advertising clients. She spent over five years at Time Inc., where she led digital sales and marketing across the division’s web sites. Earlier in her career, she spent time at both Goldman Sachs and A.T. Kearney. Do you think Janet Balis has what it takes to turn around the ad market for AOL?